My first novel: welcome to the world. 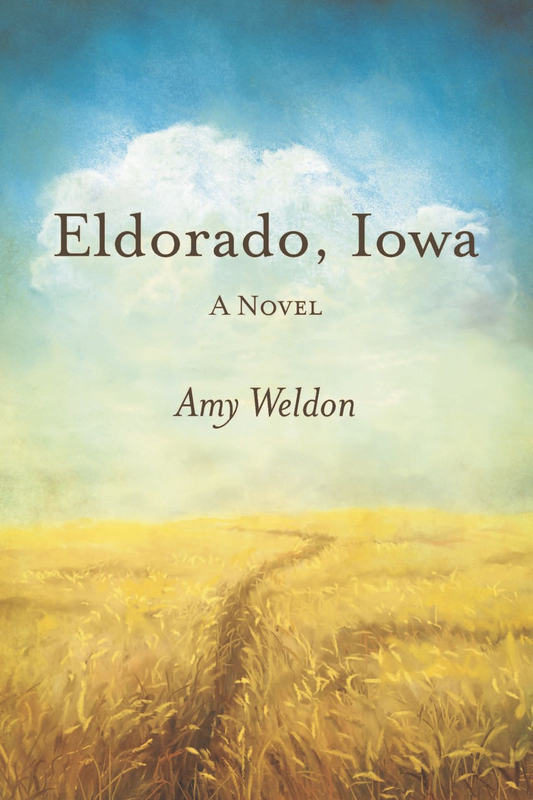 Posted in Driftless region, gratitude, the past, the South, women, writing2 Comments on My first novel: welcome to the world. 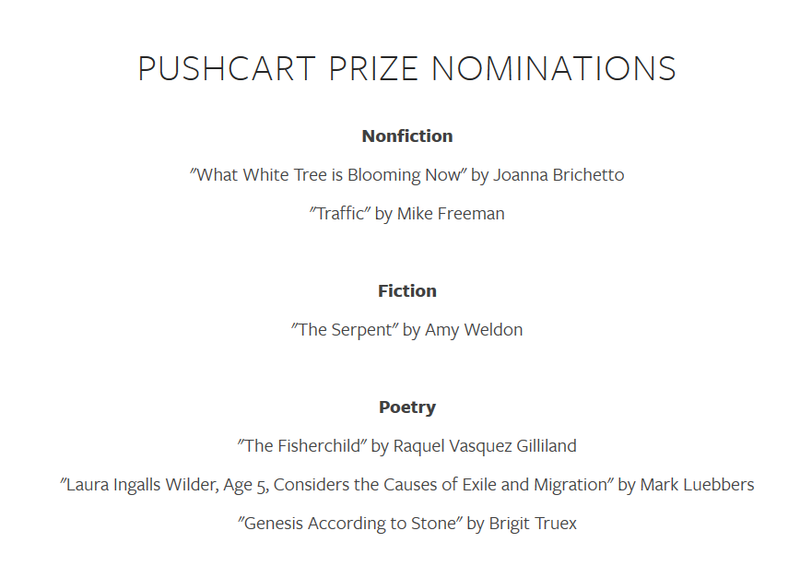 I’m delighted to announce that my story “The Serpent,” which appeared in The Hopper Issue III, has been nominated by the journal’s editors for a Pushcart Prize. Many thanks to the wonderful folks at The Hopper and congratulations to my fellow nominees! The angels of Bread Loaf. Posted in art, community, gratitude, spirit, writing6 Comments on The angels of Bread Loaf. Posted in attention, food, gardening, gratitude, the past, the South8 Comments on The pleasures of okra. Cleaning out, again; or, my first yard sale. The Mesabi cherry tree I planted last year is bearing its first cherries this year — only a handful so far, but each one tender and delicious! Evanescence on a plate: spring pasta.